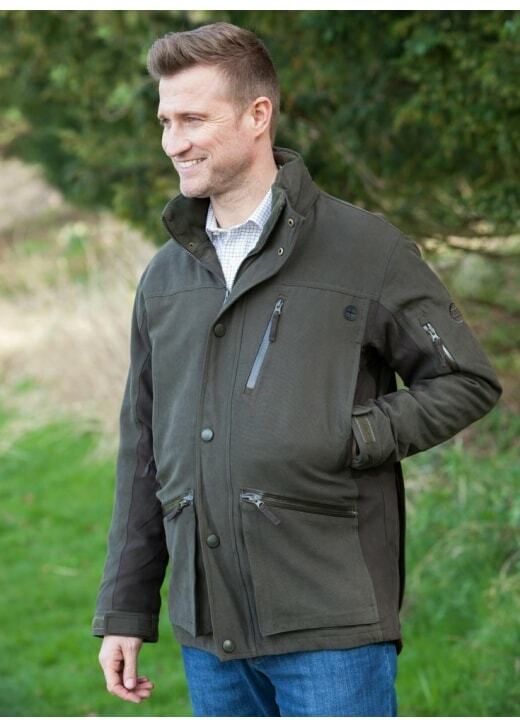 Laksen's Yukon Hunting Jacket with CTX is an innovative hunting jacket ideal for country pursuits. Laksen's Yukon Hunting Jacket with CTX is an innovative hunting jacket ideal for country pursuits. Designed specifically to be worn in harsh winter weather for prolonged periods of time, this highly technical jacket comes armed with an abundance of essential features every country sportsman needs.